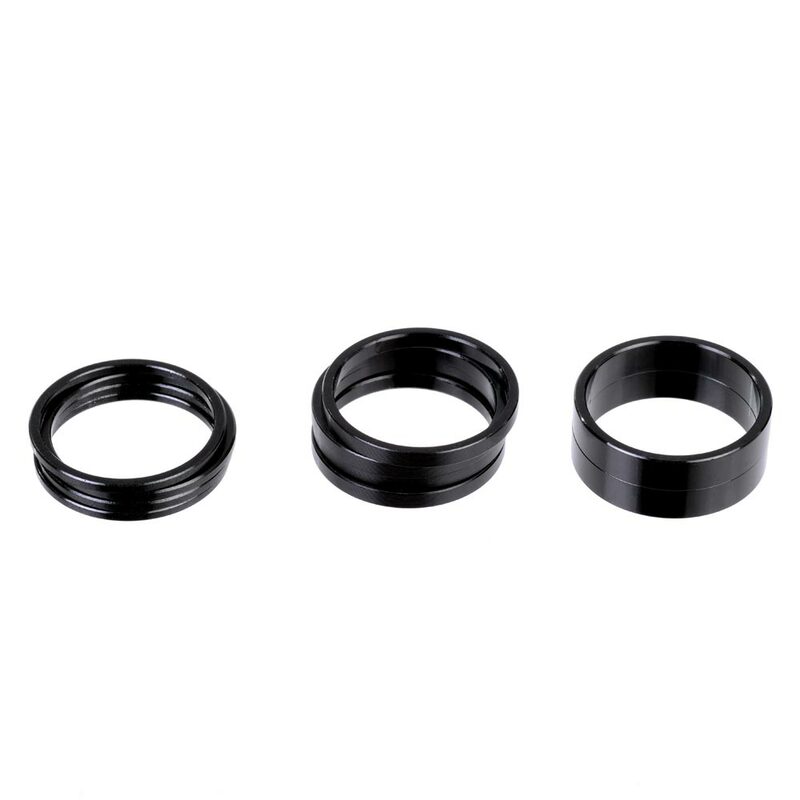 Gusset 22mm Bottom Bracket Spacer Kit. Finally! 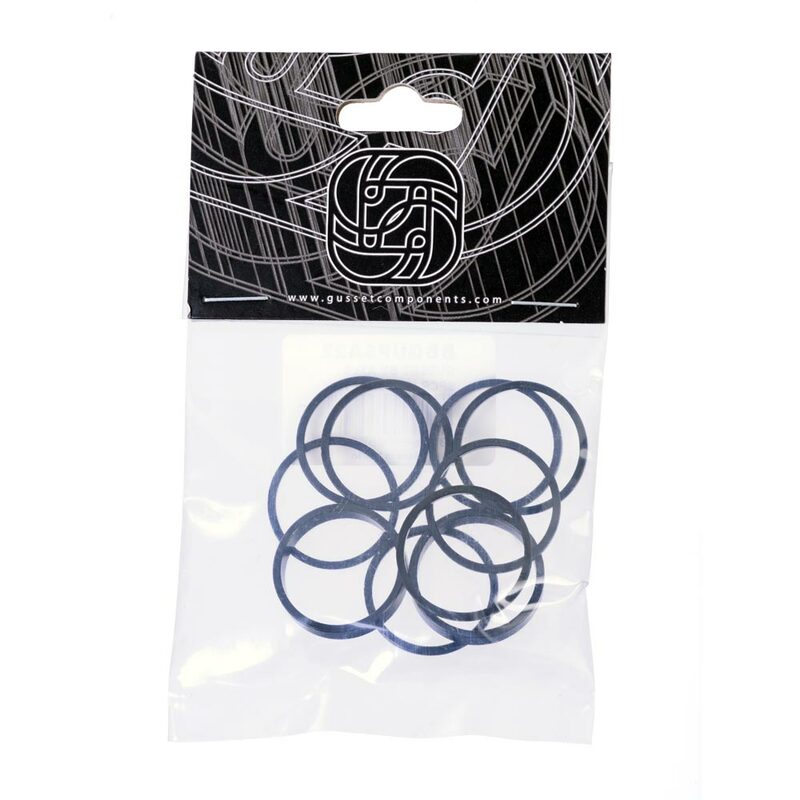 A spacer kit for 22mm BMX cranks. Allows for fine adjustment on most 22mm axle cranksets.